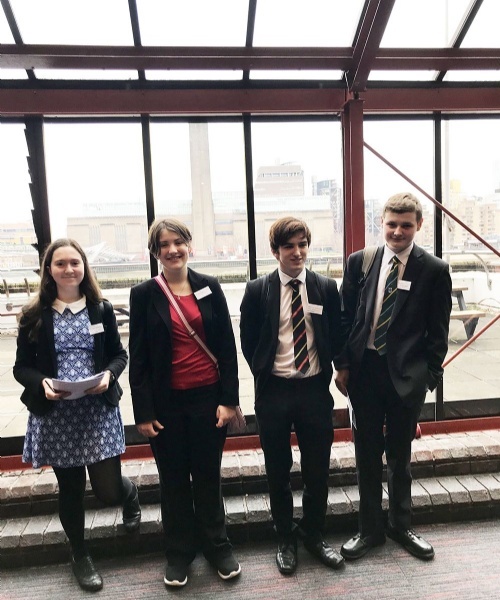 The St Benedict's Model United Nations Society attended a conference at the City of London School, where Ted Raine won Delegate who best represented his country. It was, as always, an extremely interesting day. It began with an official welcome to the conference, read from a letter from the Canadian Prime Minister, Justin Trudeau. On this occasion, St Benedict’s pupils were representing The Congo and debated a huge number of diverse topics, including Space Law, Money Laundering and the Destruction of Natural Habitats. They also had a very dramatic crisis to deal with, where a North Korean nuclear test missile went off course and hit mainland Japan! 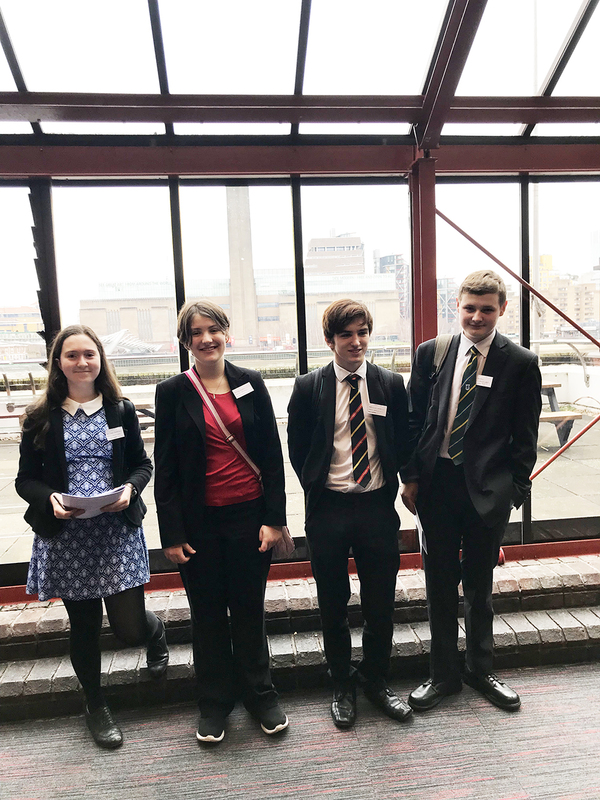 Many congratulations to all who attended: Amy Vaughan (Lower 5th/Year 10), Ted Raine (Upper 5th/Year 11), William Coutts and Imogen Barrett Mogliany (both Lower 6th/Year 12) . Special congratulations go to Ted who won a prize for the Delegate who best represented his country. This is particularly impressive as it was his first conference.